Look no further, we are the Financial Brokers that you would recommend to a friend. We are experts in Financial Matters. As Financial Brokers we provide services to both individuals and companies. Our services include Personal Financial Planning, Life Cover, Mortgages, Pensions, Investments, Mortgage Protection, Income Protection, Serious Illness Cover, Business Financial Planning and Inheritance Tax Planning. 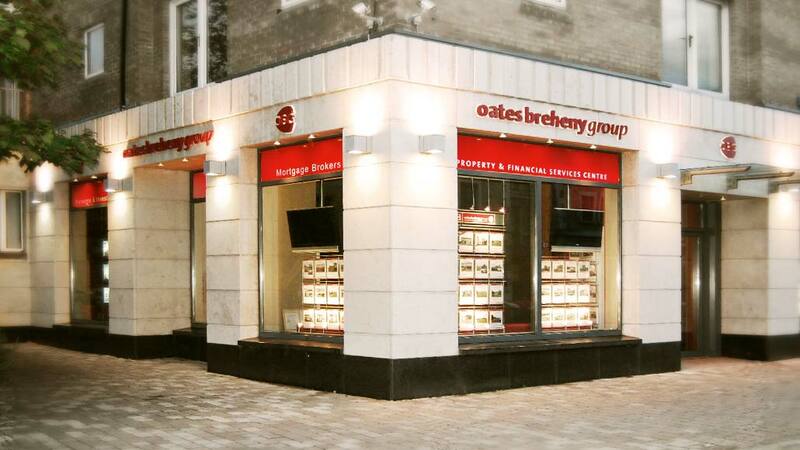 With decades of experience, Oates Breheny Group is Sligo’s favourite Mortgage Brokerage. As Financial Brokers, we will take you through all the Mortgage and Income Protection options and explain the policies in plain English. We have a number of Financial Options for individuals and families who are looking to Save or Invest their money. We can’t predict what life has in store, so when it comes to Life and Illness Cover we have a number of packages that can protect you. Retirement and Estate Planning are often put on the long finger, but the earlier you start the sooner you will have peace of mind. Without the right kind of Protection, your business, even your family’s finances, could be at financial risk. Talk to us today.